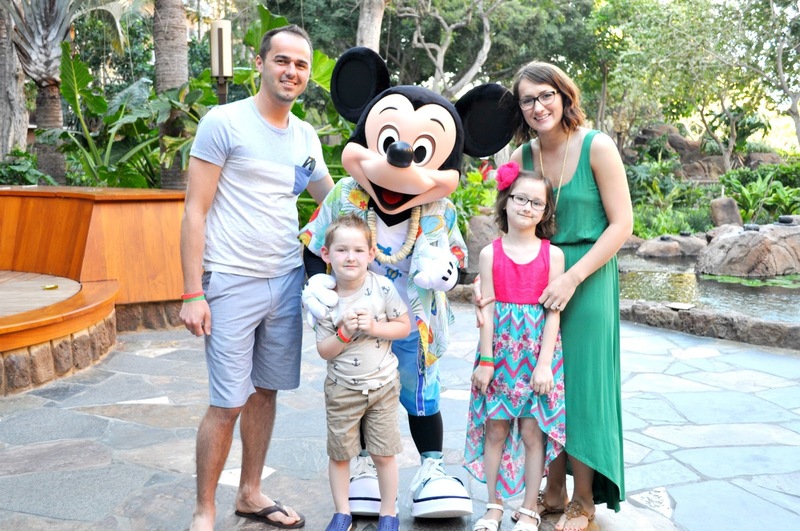 We recently took a family Vacation to Hawaii. 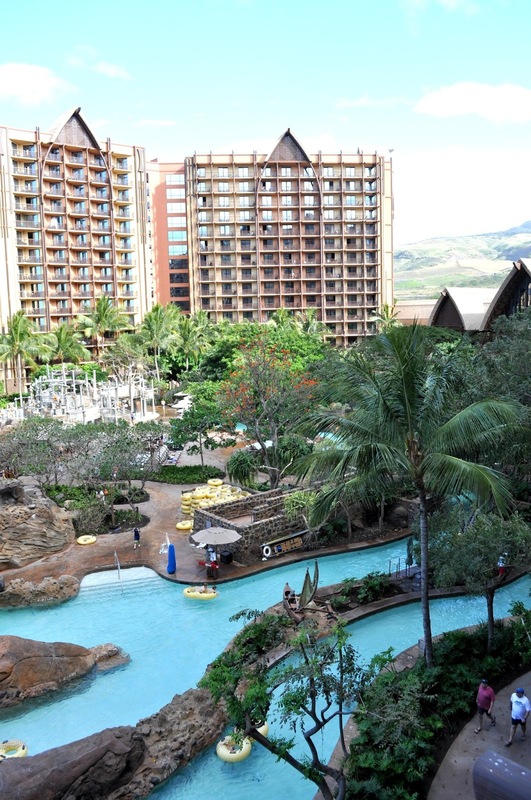 We stayed at Disney’s newest resort Aulani, for 7 nights. Let me start by saying that the trip was a dream come true, all of the Disney magic mixed in with Hawaiin relaxation and fun. Our kids adore all things Disney. 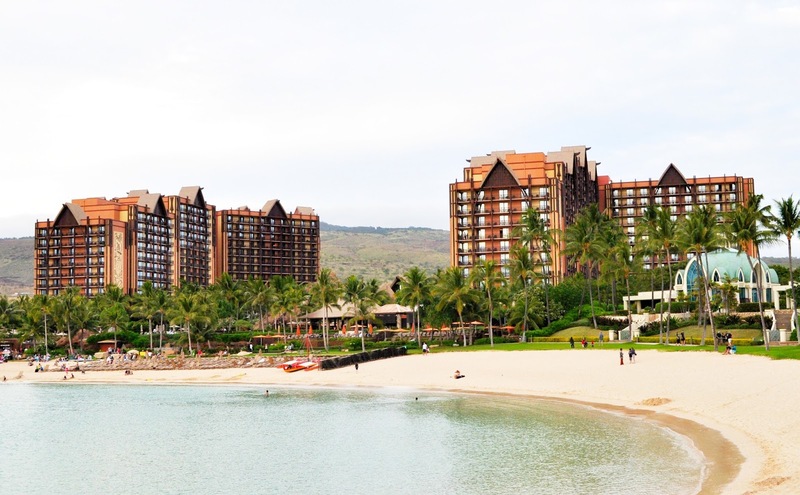 If you have kids and want to take a trip to Hawaii, you should defiantly consider staying at Aulani. 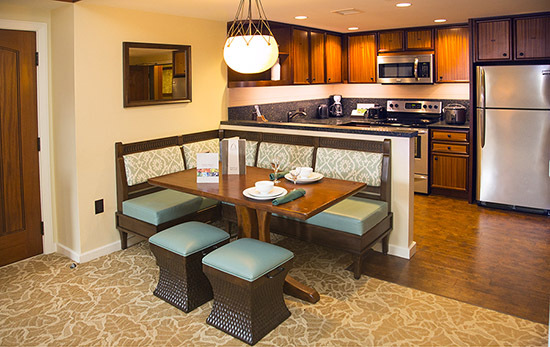 Aulani is located about a 30 minute drive from the airport. We rented a car and relied on our iPhone map to get us there. Easy peasy. 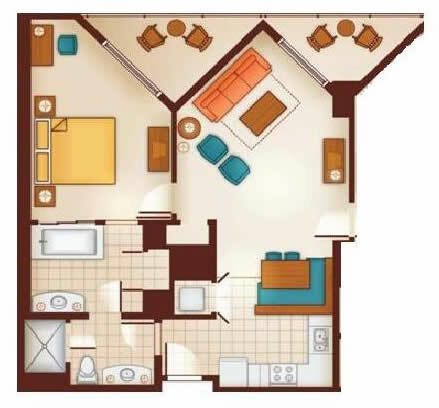 We stayed in a one bedroom villa with a full kitchen/dining area and a washer/dryer. It was very important for me to find a place with both. A) it is hard to go out for meals three times a day with little kids B) kids make lots of laundry. The front desk has a new daily activities schedule every day, which we picked up in the mornings and made plans for the day. 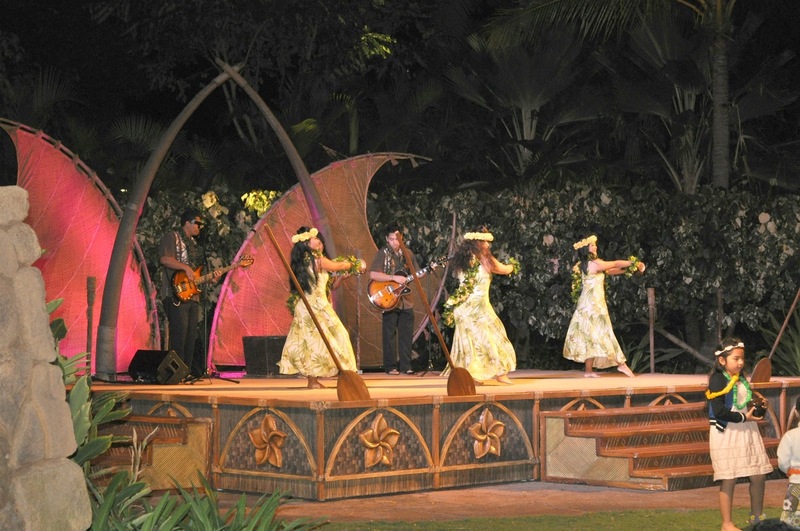 We attended the Starlit Hui, its not your traditional Luau, Each family gets a mat, which they sit on and watch a performers, and then dance the hula with Disney friends. There was a pool party every day! Mickey and Minnie came out to play, the kids loved it. 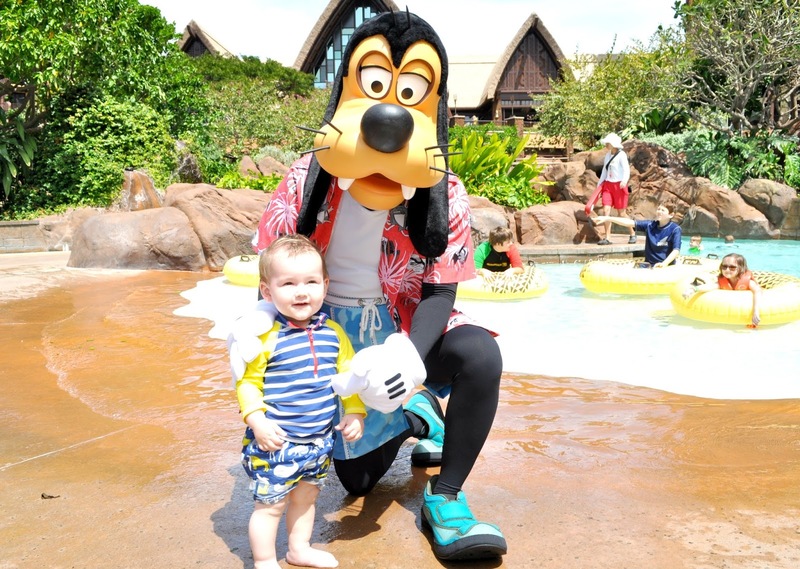 Goofy also came out to say hello and take pictures with the kidos near the lazy river. 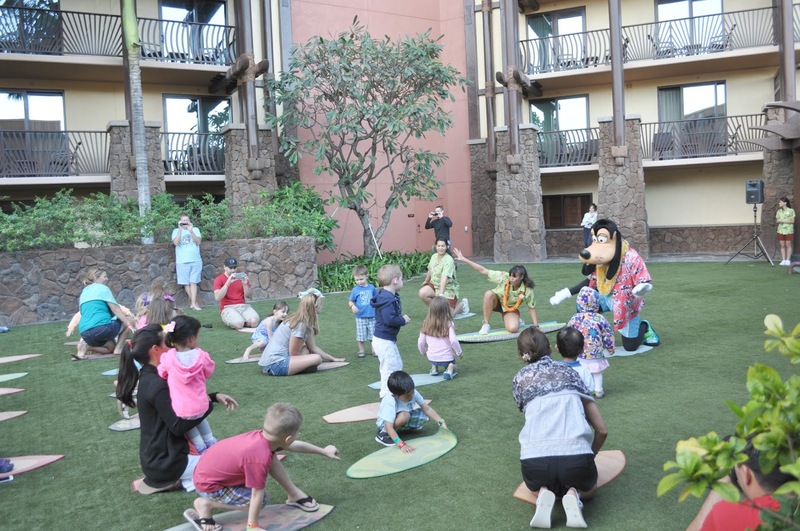 There were also meet and greets with disney friends, we went to one where Goofy surfed with the kids. 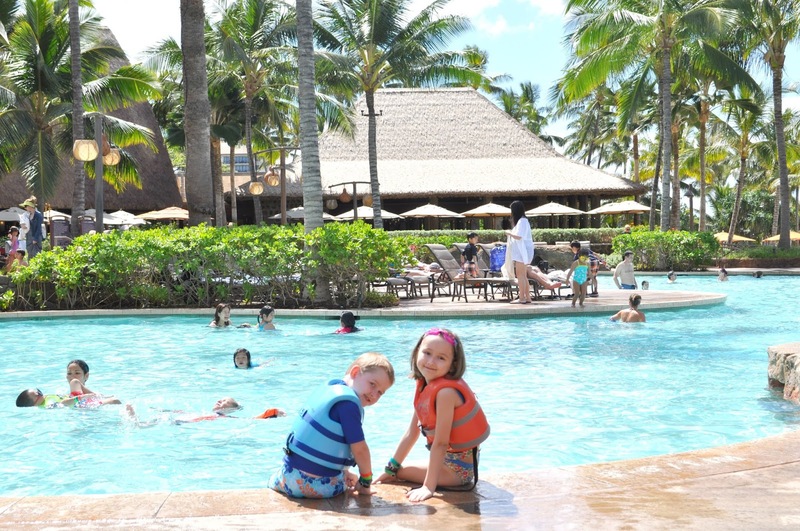 The resort is packed with beautiful pools: infinity pool, splash pool, hot tubs, a lazy river and kids water playground. 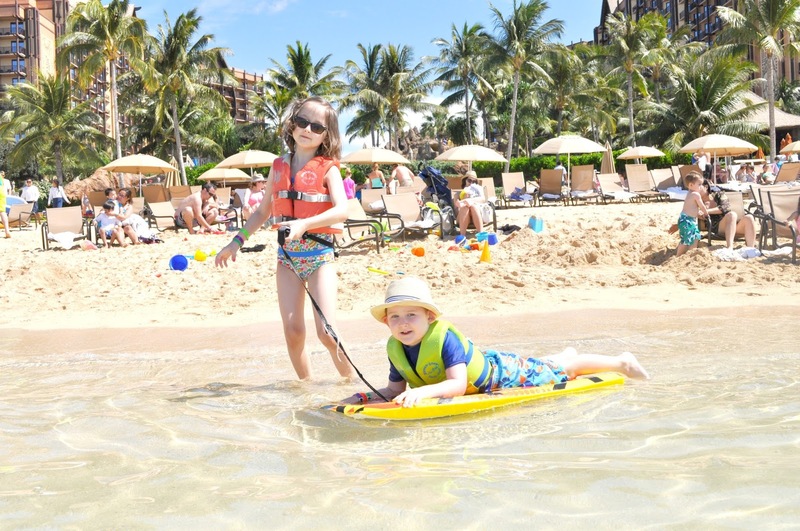 Oh, and they have complimentary life jackets for the kids to borrow, so you don't have to bring yours from home. Aulani has its own private beach! With free chairs and umbrellas! You can rent paddle boards and kayaks. 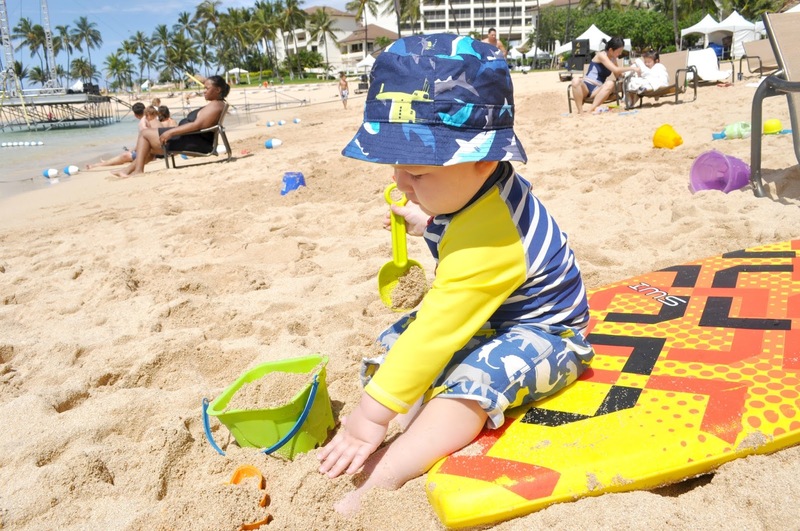 You can also get free sand toys for the kids to play with in that soft sand. 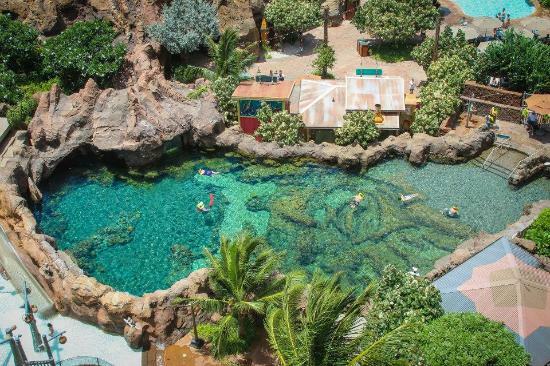 The resort also has their own snorkeling lagoon. 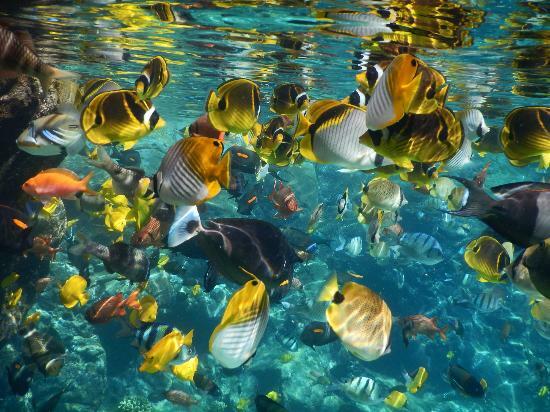 Hubby went snorkeling and loved it. The resort has a kid entertainment area. You can leave your kids (ages 3-12) for them to watch while you have some quiet time, go out to dinner, go shopping. We did not do this because we have a 1 year old, but I will definitely take advantage of this when we come back. We did end up stopping by during their morning open house. There are many rooms for the kids to explore, there was a stage for character shows, a dress up area, a movie room, a computer room, and lots of fun and crafts. My kids loved the back yard the best, it is so nice and shady our there with lots to do. 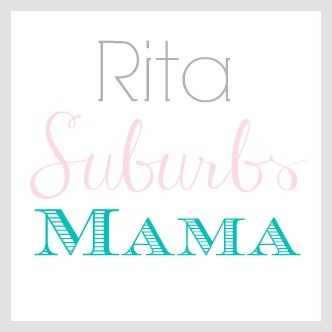 Security at Auntys Beach house is top notch, each child is tagged with a GPS bracelet upon checkin so the staff can know exactly where your child is, the parents also makeup a secret password and have your room key to pick up your child. It is nice to know how secure the kids would be if I did choose to leave them. Since we had a villa with a full kitchen we ate a few meals in. We picked up a lot of fruit at costco and a few more groceries at Safeway and Target. We mostly ate lunch poolside because it was so convenient, the waitress delivers food/drinks right to your chair. We went to Makahiki three times for the buffet. 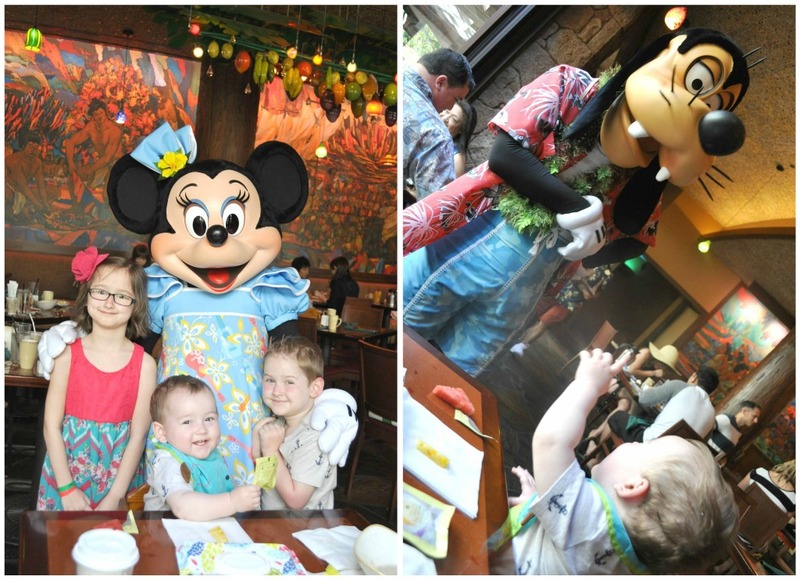 Once for the character breakfast which the kids ADORED, and twice for dinner which was delicious both times. As you can see, we had an amazing time and can not wait to go back someday. Looks like a wonderful dream vacation! I'll have to tell my niece, who is now stationed in Hawaii, as she has young children.